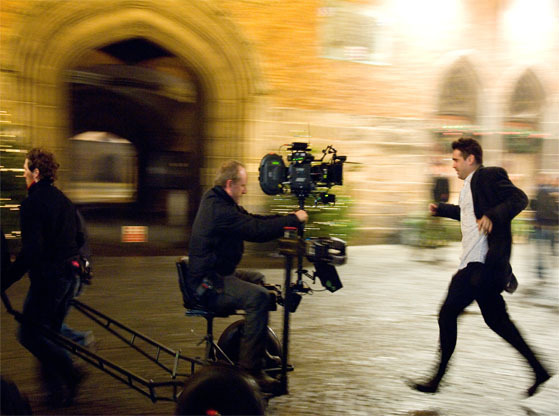 One of the UK’s leading Camera/steadicam operators with over 20 years experience at the top level of feature film, TV commercials and drama production. An Associate B.S.C. and experienced steadicam instructor on national and international courses. 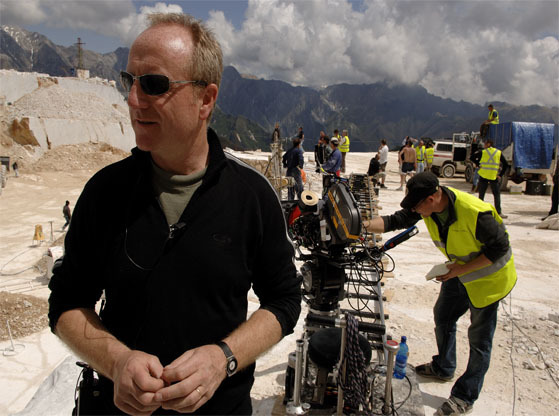 Credits include main operator and steadicam credits on some of the country’s biggest film franchises such as Harry Potter (The Philosopher’s Stone) and Bond (Die Another Day) as well as some of the most successful independent productions. Hot Fuzz, In Bruges and Atonement where his 5 minute ‘one take’ Dunkirk steadicam shot is now an acknowledged ‘tour de force’ of international Cinema.